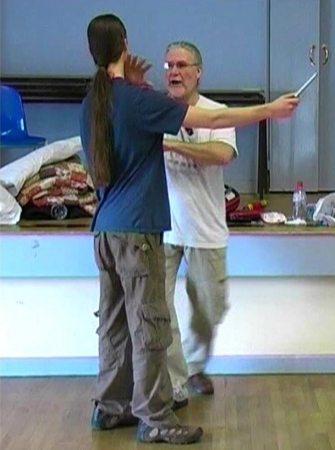 I received many requests for the stick and knife fighting methods from my "The Physical Side DVD titles to be taken off and put onto their own series. This has now been done for the first volume. I have taken the Wudang Stick and Knife Fighting Methods from MTG310, MTG311, MTG312, MTG315, MTG318 to make up this 2nd DVD title. So if you already have the series called "The Physical Side" then you will not need this video. Included on this volume are the last 3 of the Wudang Stick Fighting Methods, No. 10, 11 & 12.